Vertical Systems Group’s 2018 U.S. 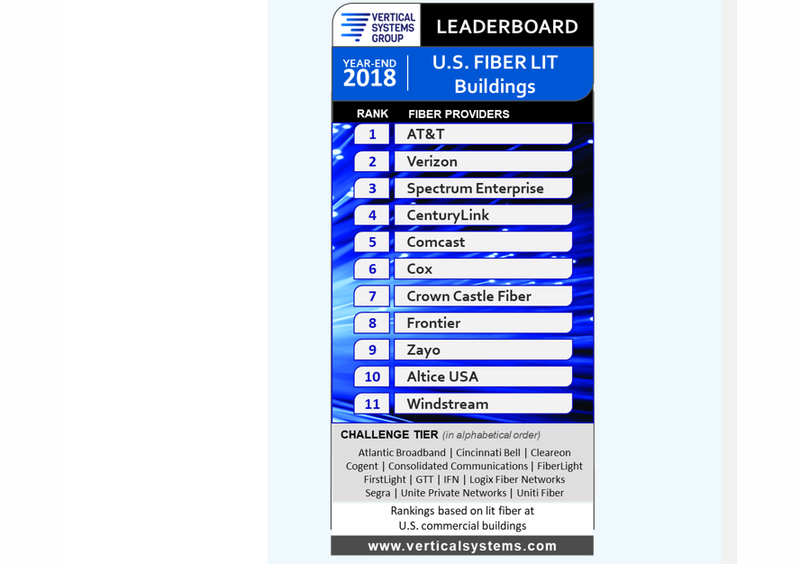 Fiber Lit Buildings LEADERBOARD results are as follows (in rank order by number of fiber lit buildings): AT&T, Verizon, Spectrum Enterprise, CenturyLink, Comcast, Cox, Crown Castle Fiber, Frontier, Zayo, Altice USA, and Windstream. 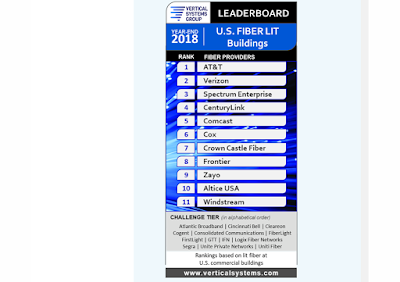 These eleven retail and wholesale fiber providers qualify for this benchmark with 10,000 or more on-net U.S. fiber lit commercial buildings as of year-end 2018. Keysight Technologies and Qualcomm announced the first 5G New Radio (NR) data call in the Frequency Division Duplexing (FDD) mode. The industry milestone was achieved using Qualcomm Technologies’ second-generation Snapdragon X55 5G modem with integrated multi-mode support and Keysight’s 5G network emulation solutions. Keysight enables device makers to validate 5G NR multi-mode (FDD and TDD) designs in both non-standalone (NSA) and stand-alone (SA) modes. 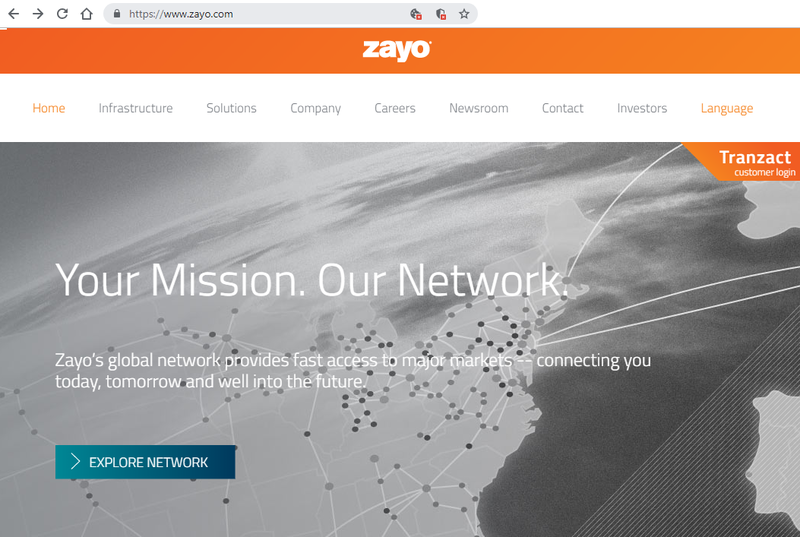 SambaNova Systems (Palo Alto, California, U.S.) is a rapidly growing Silicon Valley-based company that is building the industry’s most advanced systems platform to run AI applications from the data center to the edge. Founded by industry pioneers and experts in systems hardware and software design from Oracle, Sun Microsystems and Stanford University, SambaNova Systems’ mission is to bring AI innovations discovered in deep research to enterprises and organizations in all industries around the world, creating AI for everyone, everywhere. Polystream (Guildford, U.K.) is a deep-tech startup fundamentally changing how video games and demanding 3D applications are delivered via the cloud. Polystream’s Software Defined Imaging technology enables interactive graphics content to be streamed at unprecedented scale, with truly global reach. Medical Informatics Corp. (Houston, Texas, U.S.) is a software-based monitoring and analytics company. Its revolutionary Sickbay* platform archives, aggregates and transforms otherwise not-recorded, high-resolution waveform data across disparate devices to enable anywhere, anytime remote monitoring across the continuum of care. The same platform can then be leveraged to use machine learning and AI to deploy real-time, predictive, critical care analytics that get ahead of deterioration and risk and enable data-driven medicine and patient-centered care. https://www.revealbio.com/Reveal Biosciences, Inc. (San Diego, California, U.S.) is creating a new generation of data-powered pathology to improve global healthcare. ImageDx, a proprietary deep-learning platform, delivers pathologists and scientists a novel class of actionable, quantitative data to accelerate research and enhance patient care. proteanTecs (Haifa, Israel) develops revolutionary Universal Chip Telemetry for electronic systems throughout their entire lifecycle, increasing their performance and reliability. By applying machine learning to novel data created by embedded agents, proteanTecs provides meaningful insights unattainable until today, leading to new levels of quality, reliability and scale. 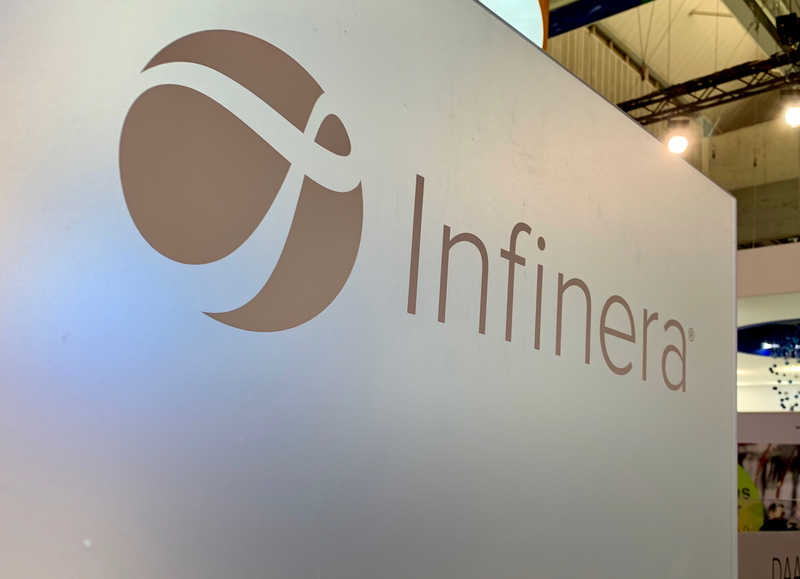 Makai Ocean Engineering is working with Facebook’s submarine cable group to develop automated tools for laying subsea cables. Makai has identified two areas that automate repetitive tasks. The first is an “Automatic Rule Checker” for assisting the planners during the route engineering process and the second is an “Auto-Position Tool” for assisting the installers during the cable installation. "From initial testing, we see great potential in the automatic rule checker tool to speed up the process of generating cable routes at bid stage. The new tool in conjunction with the good vector-based databases will ensure that the routes generated will meet our standards for route engineering best practices and will increase the consistency by reducing human errors," said feedback received from the Cable Route Engineering Group at Alcatel Submarine Networks, one of the largest users of the MakaiPlan software. Makai Ocean Engineering is based in Hawaii. Mill Point Capital, a middle-market private equity firm focused on control-oriented investments in North America, has acquired Kemp Technologies. 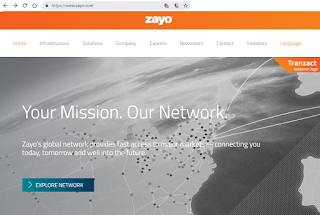 Kemp, which is based in New York, offers load balancer and application delivery controller (ADC) solutions. The company was founded in 2000. It has regional hubs in Limerick, Ireland; Munich, Germany; Singapore and Sao Paulo, Brazil. NTT DOCOMO will sell its 24.1% stake in Hutchison Telephone Company Limited (HTCL), a mobile network operator in Hong Kong and Macau, and Hutchison 3G HK Holdings Limited (H3GHK) to Hutchison Telecommunications Hong Kong Holdings Limited (HTHKH). The price is US$60 million. After the deal closes in May 2019, HTCL will become a wholly owned subsidiary of HTHKH.